We tailor our research services to your needs. We are happy to undertake any research, however, small. We understand how frustrating it can be to be stuck when a small nudge will move the research along. We undertake researching family trees from one stem to however many you wish. 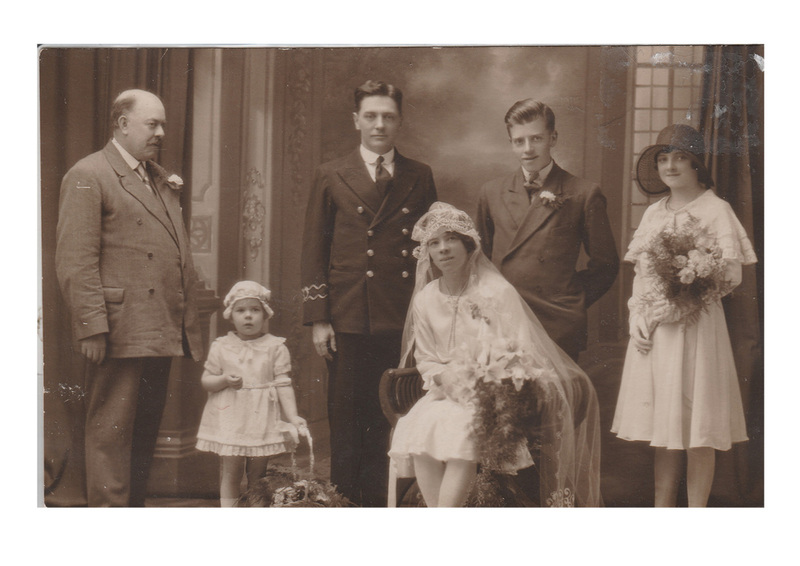 We can take your research and provide the historical context to your relatives lives. We can help with your legal or financial queries. We are happy to discuss a quote for the total research so you are clear from the outset what the costs will be. A fully referenced report so you can see exactly where to access the records if you ever wish to do so. All avenues of research will be set out so it is clear where research has been undertaken therefore avoiding any duplication of effort if you or another researcher continue the project. A family tree will be provided if requested. Any initial contact is free. We are happy to discuss your requirements and give you an indication of the cost of any research. Our standard rate is £25 per hour. We will agree a number of hours and then you can review the research results and decide what if any steps you want to take next. Unless you opt for one of the packages below, where the fee is fixed, we will quote you a fee based upon the brief agreed. We will only charge for the work undertaken which is always recorded. If it takes 15 minutes that is what you will be charged for. Alternatively you can stipulate the number of branches of your family you wish to be researched. 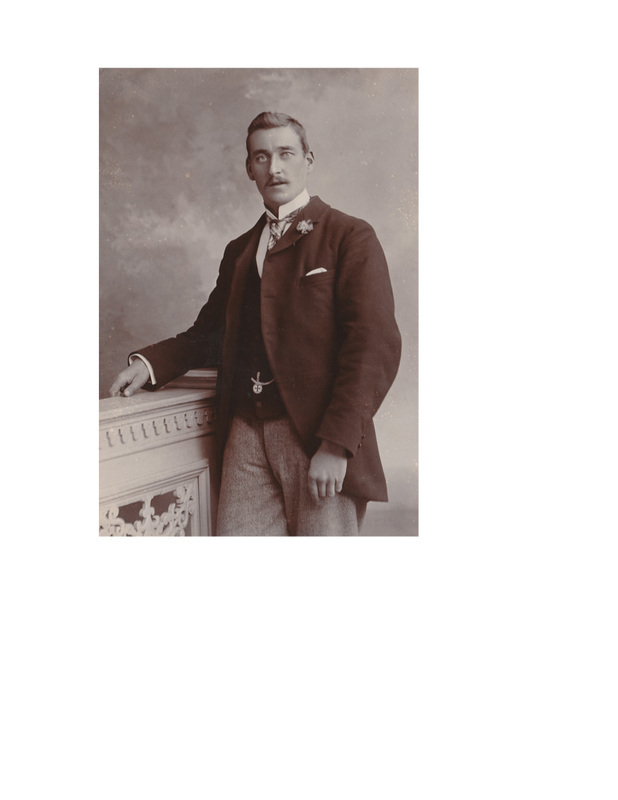 One family line, two, three or four where you name the ancestor you wish to begin with and we research back to say the early 1800s. For one line the cost is £195, two lines £380, three lines £570 and four lines £760. Let us help you uncover your ancestors.